Do your stakeholders have a hard time accepting a “no” from the team? Or put another way, does your team have a hard time telling the stakeholders that what they want is impossible? If the answer to either of those questions is yes, you are not alone. I’ve found two techniques useful in communicating a “no” so that stakeholders listen and understand. First, the team should establish a track record of planning projects accurately and meeting most commitments. You don’t need to be perfect, but if a team meets most of its commitments, the business is more likely to listen when the team says something is impossible. By what date could the functionality be delivered? Are there especially challenging requirements that could be relaxed to meet the deadline? What could be done to make the date feasible? More people? Stop using the team for second-level support? Stakeholders often want more than can be delivered by some date. This shouldn’t be the team’s problem alone. Wanting more than can be delivered must be viewed as a shared problem. A solution can only be found by the business and team working together. When stakeholders trust the team’s commitment and work together with team members to find solutions, they all succeed with agile. 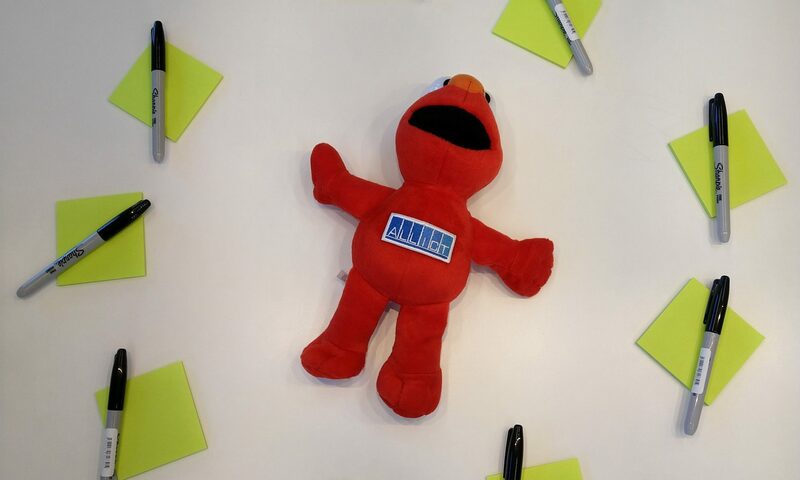 How to introduce myself as a Scrum Master in an existing team? Does the team know Agile, the Scrum framework? What is the composition of the team? What are the common goals of the team? How about the values of the team? Is there a history that we need to know before joining the team? Would you start with a kick off / retrospective where the team would explain their pains and where we could discuss way of working? Value. Do we know the value we seek to deliver and are we consistently delivering the maximum value? Flow. Do we understand how we reach that value and are we consistently reducing the time and/or increasing the ease by which we reach it? Quality. Do we understand how good our product and workmanship needs to be and are we consistently and demonstrably achieving it? Joy. Do we know what we collectively and individually need to be joyful and are we consistently meeting those needs? Continuous Improvement. Do we know what we need to improve across value, flow, quality and joy and are we demonstrably pursuing those improvements? 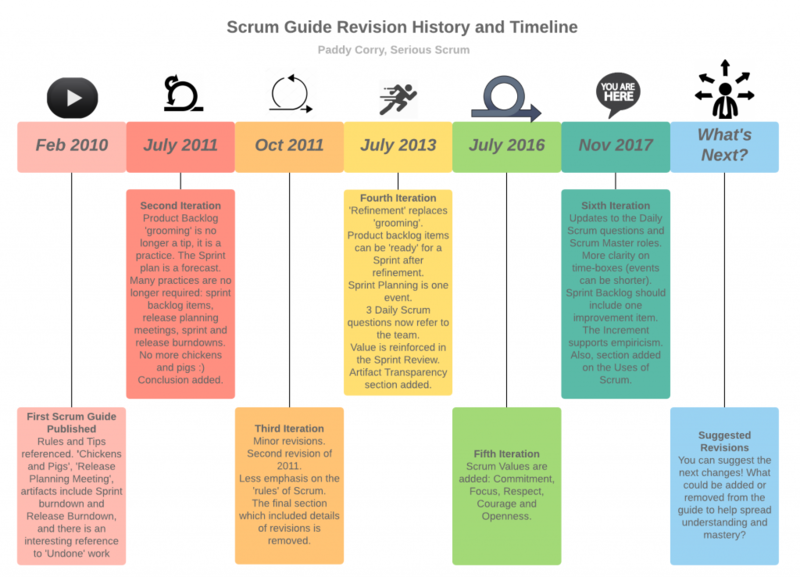 The Scrum Guide has changed — are you up to date? Agile adoption has grown from a small number of agile teams within an organization to many agile teams, larger teams, and entire organizations themselves, bringing a new set of challenges and complexities. Regardless of the framework, some important factors play a major role in making large-scale agile adoption successful. Here are seven aspects you should consider when scaling agile across an organization.